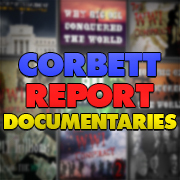 http://www.corbettreport.com/mp3/2019-04-22%20Ripple%20Effect.mp3 Today James Corbett and Chris Emery of Free Mind Films join Ricky Varandas on The Ripple Effect podcast to discuss the 1995 Oklahoma City bombing and why it still matters. http://www.corbettreport.com/mp3/2019-04-17%20Davi%20Barker.mp3 Davi Barker of BitcoinsNotBombs joins us to discuss his book, Authoritarian Sociopathy. 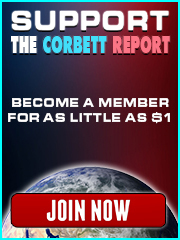 http://www.corbettreport.com/mp3/2019-04-02%20Patrick%20Wood.mp3 Author and researcher Patrick Wood joins us to discuss his latest book, Technocracy: The Hard Road to World Order.